If you’ve been on the hunt for a new outdoor structure to store your vehicle, you will have come across both carports and garages during your research. Both offer a benefit in that they will protect your vehicle and provide you with an undercover area in your home, however, a carport continually proves to be the more simple, cost-effective solution. 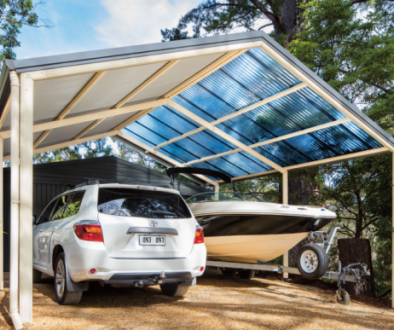 Learn more about how Outdoor Impressions provides carports Melbourne locals trust and why a carport is for you. The first and probably most appealing factor when considering which outdoor structure is best for you is the price point offered by a carport. When compared to a garage, a carport will only set you back a fraction of the cost as they require far less materials to build. Our carports Melbourne team can even visit you to conduct a free quote! Simply fill in the form here and a friendly staff member will be in touch with you soon. As mentioned, with fewer materials required to erect a Stratco carport Melbourne residents have come to learn and recommend, you will be pleased to learn that your carport can be erected in a very short time. Depending on the size or shape, you can expect your carport to be completed between 1 and 5 days. In addition, Outdoor Impressions will also arrange the relevant permits required by your local council, which can take anywhere from 2 to 6 weeks. In some cases, a permit may not even be required, which will be discussed with you during the quotation stage. 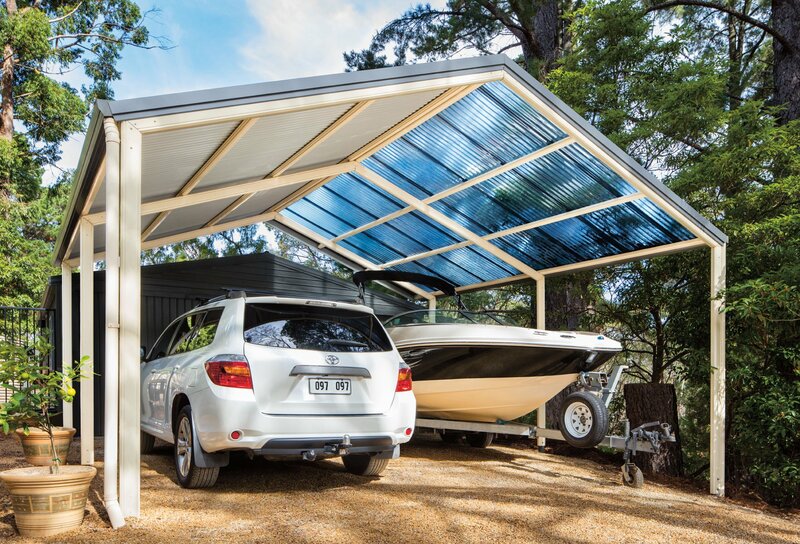 Stratco Carports Melbourne wide can be erected with great flexibility to suit your home and specific needs. They can be erected and sit by the side of your home, or freestanding in a separate location of your choosing. 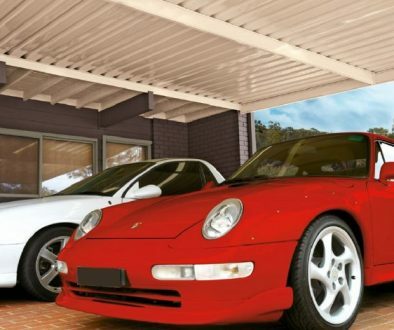 We choose Stratco Carports Melbourne locals trust as they also allow you to completely customise your carport. You can elect whether you want a flat or gable roof to suit the style of your home and you also have free reign in choice when it comes to the colour, too. Stratco also has over 70 years experience in the industry, while also offering a 15-year structural warranty for their carports. 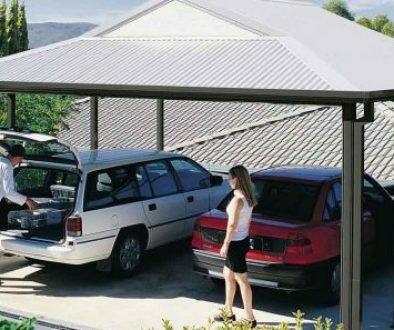 For a simple, cost-effective and time-saving solution, it is clear why many will opt for a carport in their backyard. For a Stratco Carport Melbourne provider, contact us here to learn more about how we assist you today.